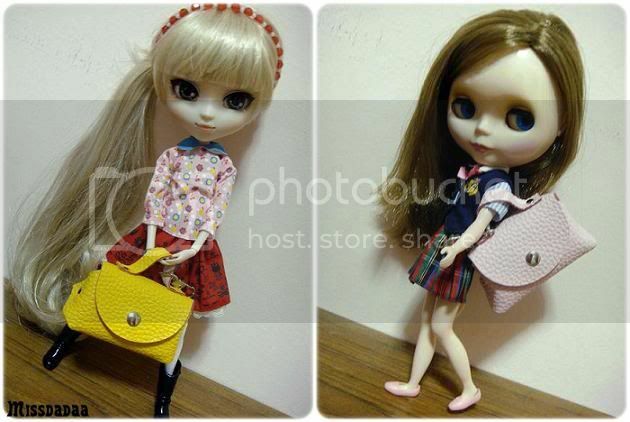 EA: Blythe Doll with box and accessories!
. 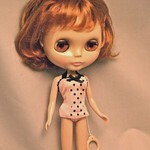 . . other Blythe dolly items too! 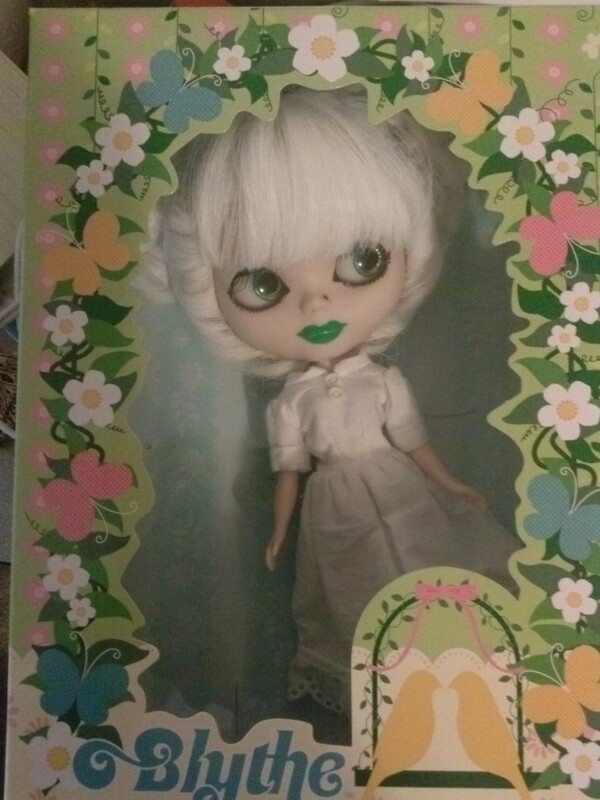 Hi I am a UK seller, selling my Phoebe Maybe, translucent Blythe doll. She's so beautiful, I'm really sad about having to let her go. Will also be selling a few other doll related bits over next month or so. http://www.ebay.co.uk/itm/petite-blythe-marmalade-heart-/111011114249?pt=UK_Doll_Bears_Dolls_EH&hash=item19d8c72d09 Am also selling a petite blythe Marmalade Heart and another petite with lovely red hair, I'm not sure of her name. This is a book of photographs showing you how to customize your Blythe doll. How to open the head correctly, how to change the eyes and lots more! see this book. Many pictures of this book is useful for you. You can understand the tool and how to do it. 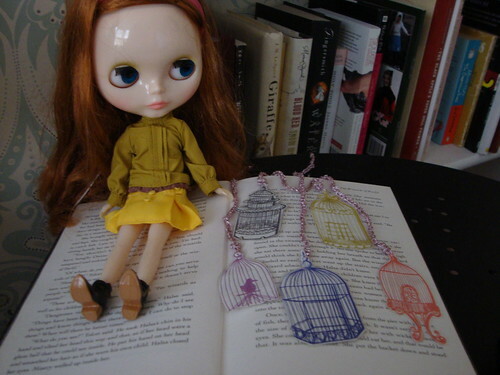 It introduces to you the basis of various methods of the custom of Blythe. It is an official book to answer the expectation for lovelier one as for Blythe. Languages : Japanese, however this book is mostly photos. I am selling my collection of these 3 girls. Happy Memories- 10th Anniversary Blythe- USD600- No serial number as I have misplaced the card but it will come with the special dress. Please message me if you are keen on the above dolls. Free International Shipping, however there are certain countries I do not send. I can debox and send it to you. I will do bubble wrapping to protect the girls' faces. For shipping and the value of the dolls, it will be separate. Message me for specific details. New coats as at 01.04.2012! I really need to set up a proper place to sew and keep all my equipment. I proper place to take pictures wouldn't go amiss either! Here are just a few pics of what I have listed in my etsy shop at http://cheekiepea.etsy.com at the moment! So a few weeks ago I had a tiny [okay, huge] freakout because I had ordered an FBL without realizing the supposed asymmetry that they have. Well, she came a week ago and even though I can't open her until Sunday, I have taken a few shots of her to hold myself off. When I opened the package, I was a bit scared. But then, when I pulled her box out to check on her, I was very much surprised! I read the description of the mold on the internet, and something stuck out to me. ''The mold has a little bit of asymmetry,'' and then I started comparing the RBL and FBL. 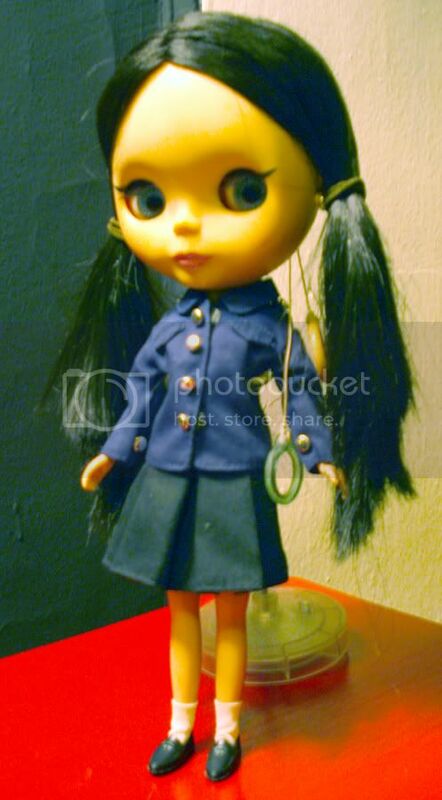 I know all Blythe dolls have a bit of asymmetry going on in the eyes, but the more I looked at the FBL, the more I noticed how much more asymmetrical her eyes are. After I looked at more real-life photos of FBLs I felt a bit better, because it doesn't look that asymmetrical in real-life photos like it does in promos. But now, I'm terrified that Sparky will come with such asymmetry that I will want to cry. [I'm VERY perfectionist and I can handle regular Blythe asymmetry, but I don't know about FBL.] I really hope she looks the same as other Blythe dolls symmetry-wise [with smaller eyes of course], and I'm trying to hope that she will look good in person, but I'm still really scared. This is my first Blythe, and she's also a gift from my mother. I'm so frustrated that I figured this out after my mother spent 150$ on her and I don't know what I'll do if I end up not liking her. I know I will continue to feel this way until she comes and I can look at her a bit [before she goes in my mom's room til Xmas!] and make sure she is alright. Sorry for the gigantic rant, but I really needed to vent. So, I have a question for you guys. How do FBLs look in person? Do they look around as good as RBLs? Is the symmetry better in person? Have fun creating your own Blythe fashions using my DIY dress kits! Will ship internationally, thanks for looking! hello to all my friends in the blythe community! 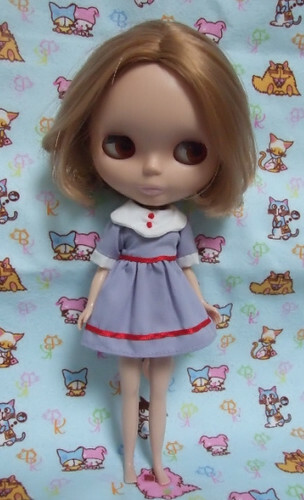 my name is jesse and i'm looking for a blythe so i can have a little girl of my own! i was wondering if any of you guys had damaged dolls you would be willing to send to a good home. i'm interested in hand customizing and i would be happy to look at replicas as well. ideally, i'd like any heavily used or damaged girls. thank you for helping~! (*^･ｪ･)ﾉ you can contact me at jessepoore@live.com or in a comment below. Hi! 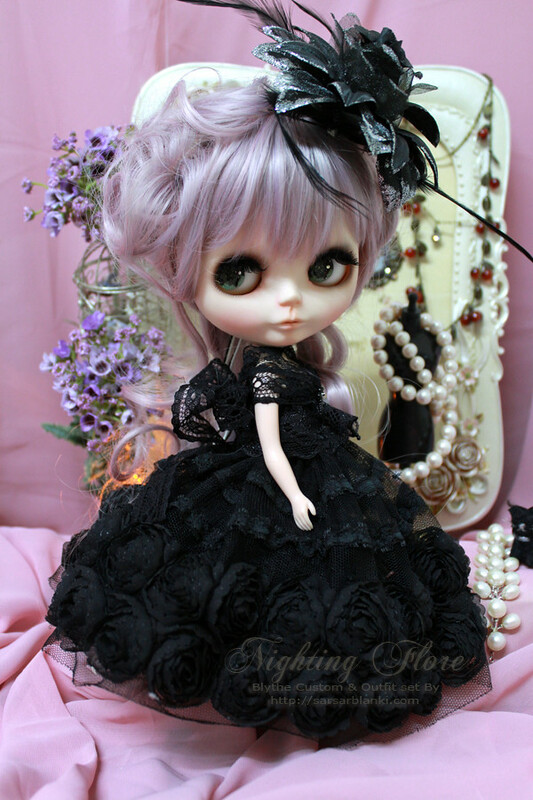 This is most favorite Blythe recently. Isn't she adorable? This girl is ending in less than 24 hours. blythedoll : EA: Blythe Doll with box and accessories!